Big announcement for every one! Make your year 2017 remarkable!!! Become Catherine de France Queen or her seconds. And enjoy a full year of beauty luxury. 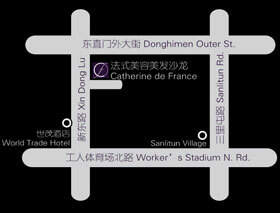 All participants will enjoy free Helen Seward hair treatment, and blow dry at Catherine de France. Who can participate and be the winner? Here is guideline. Please follow it and be one of the participants. The date of birth and nationality? One sentence of self-introduction and why people should vote for you? The first online vote will be online from 20th of November until 5th of December. 6 candidates will be selected from the online vote, and result will be given on the 6 December. 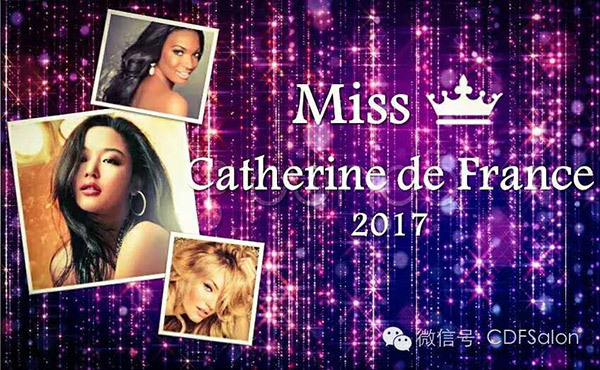 Our chosen juries will select the Catherine Beauty Queen and her seconds during the party on 10th, December. Participate and become our !! Brand ambassador !! 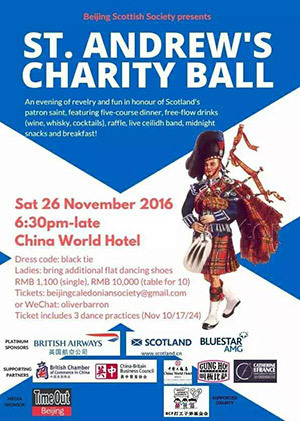 Catherine de France is official Sponsor of Scottish Ball this weekend. 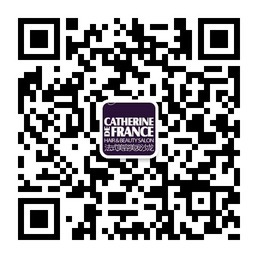 we will offer 30% off for makeup on the event day @Catherine de France. Get ready for an exclusive gala dinner, surprising show acts and an amazing live band that guarantee a memorable night in Beijing. Spend an unforgettable event and dance the night away with friends and colleagues. 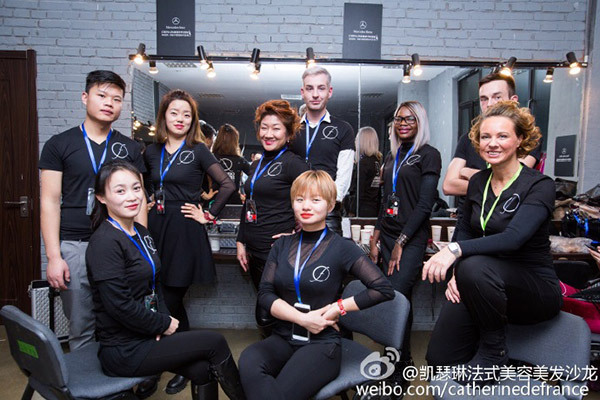 As official sponsor of Lisa yu, Catherine de France team went to the China Fashion Week. Lisa Yu is encouraging people to take a risk, forget about reality and be original. The key point is to be independent and give more freedom to the spirit. On the Thursday 8 of December, Catherine de France will welcome you for an tea & Champagne afternoon , on all her selected designer. East Avenue Building Ground Floor,10 Xin Dong, Chaoyang District, Beijing.